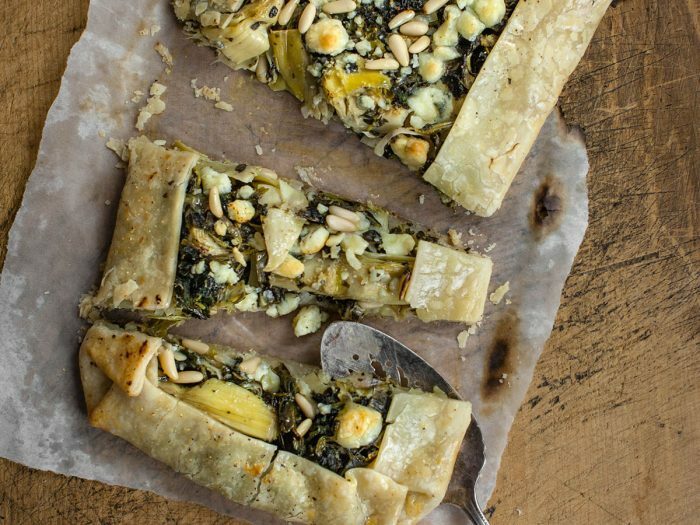 Artichoke and Spinach Crostata with Polenta CrustLooking for a holiday appetizer? Look no further thanks to our delicious and flavorful artichoke and spinach crostata with polenta crust. Made with a black pepper crust, this has the perfect amount of kick and the perfect amount of yum. 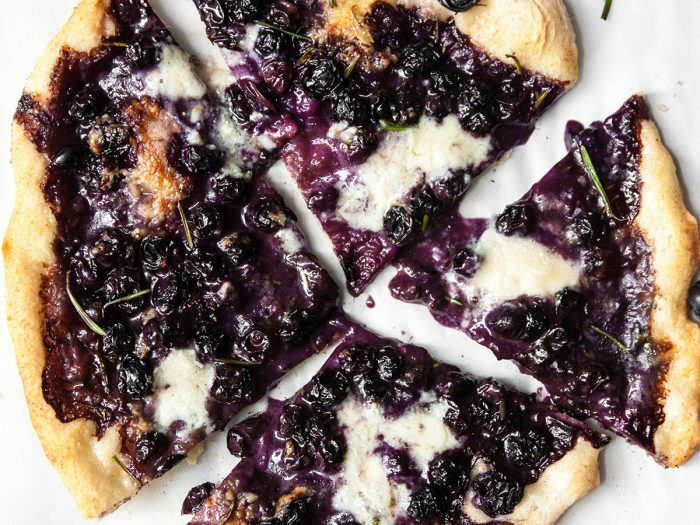 Blueberry, Gorgonzola and Rosemary PizzaThis blueberry, gorgonzola and rosemary pizza is a fantastic dish to serve in lieu of a cheese plate. 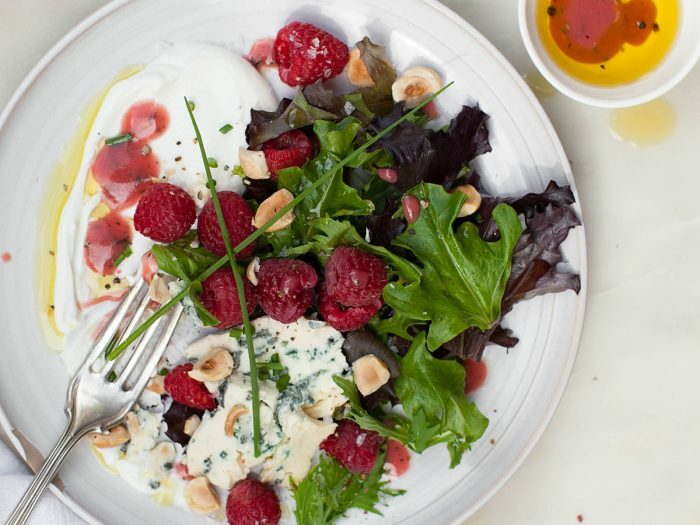 It also complements a steak dinner and adds an unexpected punch to brunch!